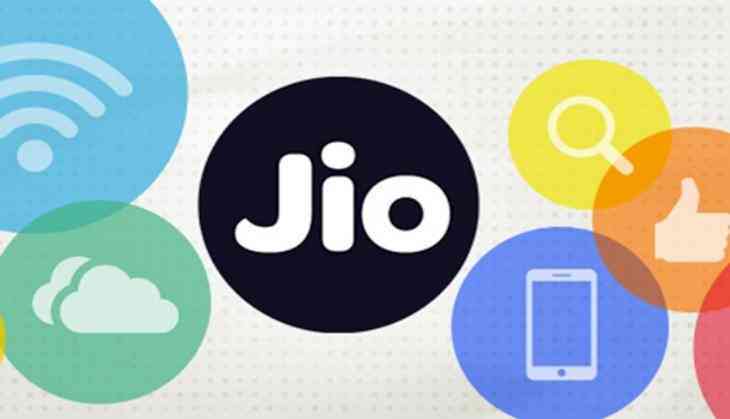 Reliance Jio is now giving free 112GB high speed data to its customer for 56 days. Under this scheme, Reliance Jio users has to promote JioPhone to their relatives in three simple steps given below and on every JioPhone purchase recommended by you will give free data. In the new offer, which has been named JioPhone match pass. Reliance Jio new offers are mostly targeting IPL season this offer is also facilitating people to live stream all the matches. This offer will be valid for 56 days. Users who want to avail this offer should have to recommend people in their friends and family to purchase a JioPhone, so if anyone recommended person will buy the new JioPhone and that person will receive the JioPhone match pass. If any person in your relationship is willing to buy JioPhone, you can recommend him in below-mentioned steps. After calling on the toll-free number, a person needs to enter your Jio number and area code which is mandatory. And then the person has to go to either Jio store or at Jio official website to place their order. According to the survey, there are more than 40 million JioPhone has been already sold that means it holds the 36% market of feature phones, It further states that "This implies Jio Phone sales of around 21 million for the quarter or roughly 7 million per month,".